Captain’s Quarters Resort is one of the top family destinations in Myrtle Beach. 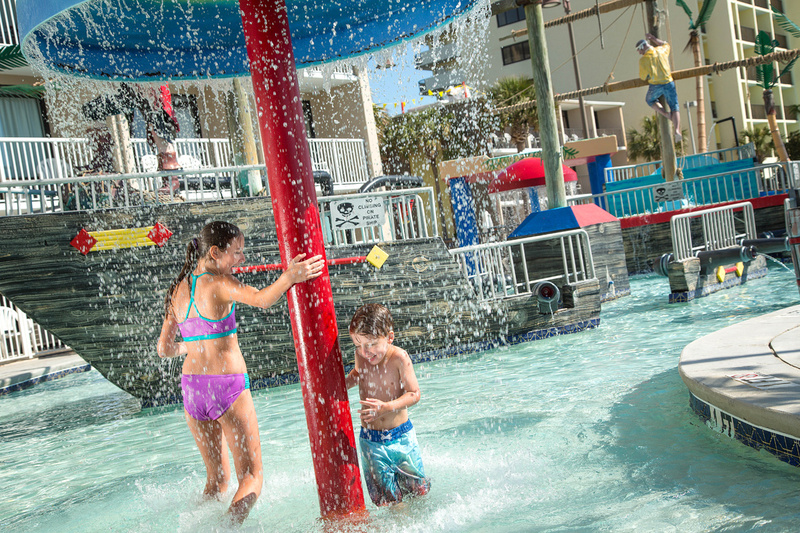 Featuring all the family-friendly amenities that you look for in a resort plus so much more, Captain’s Quarters Myrtle Beach is the perfect fit for your family. June, July & August reservations require arrival on Friday, Saturday or Sunday. *No other discounts apply. Offer available in select rooms only. Taxes and fees not included. Excludes groups, packages, holidays, special events and pre-existing reservations. Minimum night stay does apply. No refunds for early check-outs. Other restrictions may apply. Click here to view all Captain’s Quarters Myrtle Beach Amenities!